We hope our service is distinctive and worth telling others about. Our business grows by word of mouth and we appreciate your praise! We encourage you to tell your friends and family members about us. Make sure to tell them we’re Chem-Dry On The Shore. We’ve made it easy! 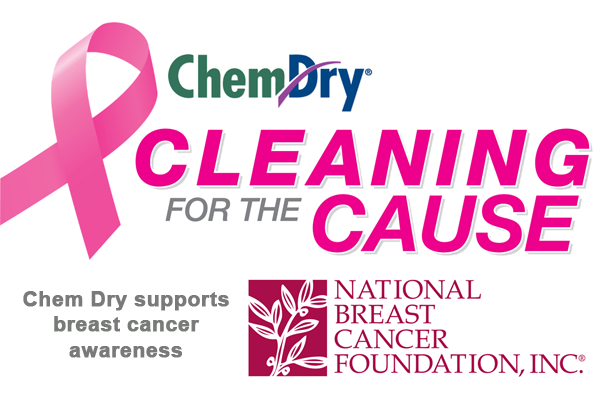 Upon completion of your cleaning, we’ll tell you about our Referral Rewards Program. Simply pass these cards along or just tell others about our great service. 1. 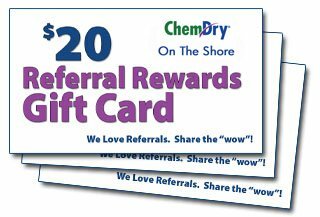 Simply write your name on the back of the Referral Rewards Gift Cards we provide to you. 2. Then pass along our Referral Rewards Gift Card to anyone. 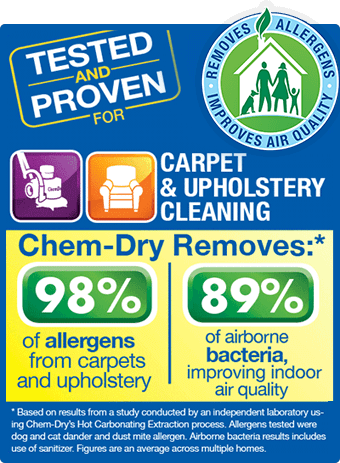 They contact us and receive $20.00 off of their service when they redeem the card at the time of cleaning. 3. We’ll perform our world-class service for them, too. Or simply have them contact us with your name and we’ll take it from there. 4. You will receive $20.00 applied to your next service for every person you refer to us. There is no limit and you can accumulate as many referral rewards as you like.